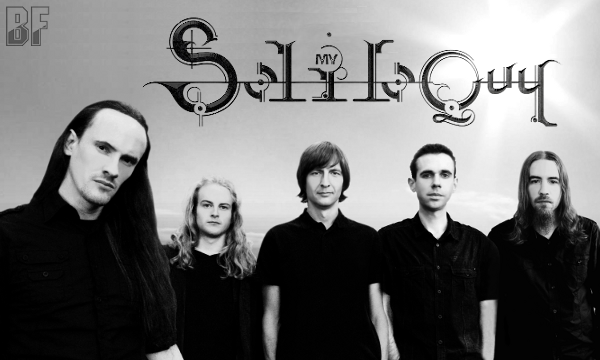 British band My Soliloquy will release their long-awaited debut album "The Interpreter" worldwide through Sensory Records on February 15th. The band was formed in 2002 by multi-instrumentalist Pete Morten. Since then the band has released a number of demos, gaining traction in the metal underground. The band had a number of notable support shows with Pagans Mind, Power Quest, Oliver and Rick Wakeman, and Threshold, as well as a second-to-headline set at Bloodstock 05 and a showcase at 2007’s ProgPower UK II. Since 2007, Morten has been an active member of British prog metal legends Threshold. His membership has raised awareness (and created anticipation) for their debut album. 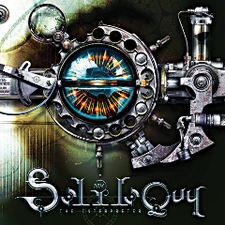 The essence of My Soliloquy is pure forward thinking metal – symphonic keyboards, shredding guitar leads, soaring vocals – all finely woven together with a blend of intricacy and melody. "The Interpreter" was mixed and mastered by Rob Aubrey who has been a mainstay of Marillion’s camp for many years.